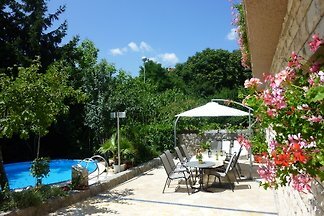 Comfortable apartment with pool waterslide, barbecue, award-winning garden and Wi-Fi in the beautiful Kvarner Bay. 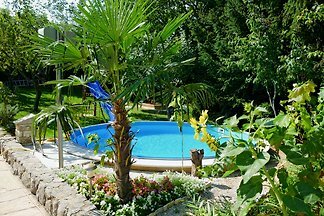 Comfortable holiday house with Pool and Waterslide, barbecue, with award winning garden and W-Lan free of charge in the nice bay of Kvarner Croatia. 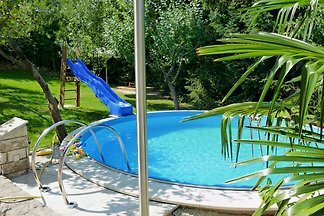 Comfortable holiday flat with Pool and Waterslide, barbecue, with award winning garden and W-Lan free of charge in the nice bay of Kvarner Croatia. from 5 6 holiday homes & accommodations in Matulji were rated with an average of 4.5 out of 5 stars ! Rent successfully your holiday flat or holiday home in Matulji in only 20 minutes !